Windows Phone Reboot: What to expect from Microsoft? 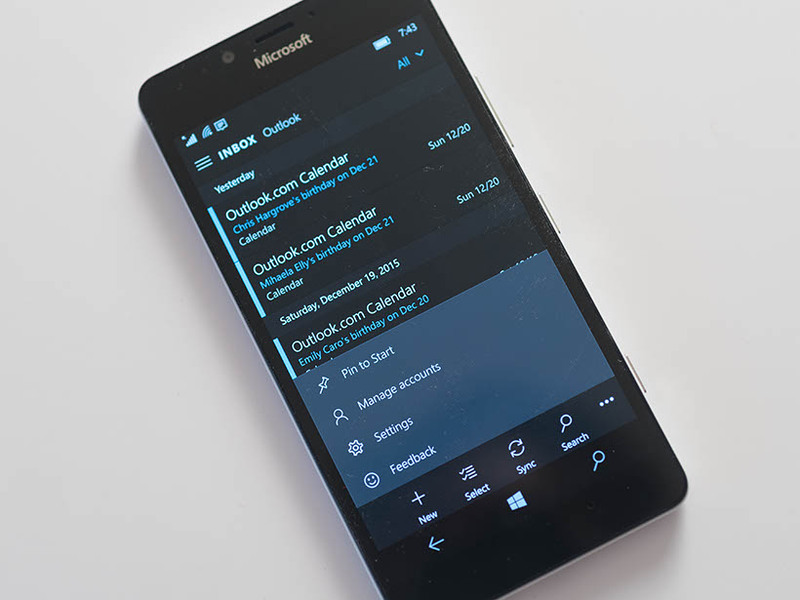 What to expect from next Windows Phone reboot? Windows Phone is dead? These are the words of the hour for Windows Phone fans and enthusiasts. But is it really what it sounds like? Is our beloved Windows Phone platform as a whole is really dead? Is there any chance of revival? Well, let’s find out in this analysis. Let’s start with the history thing. 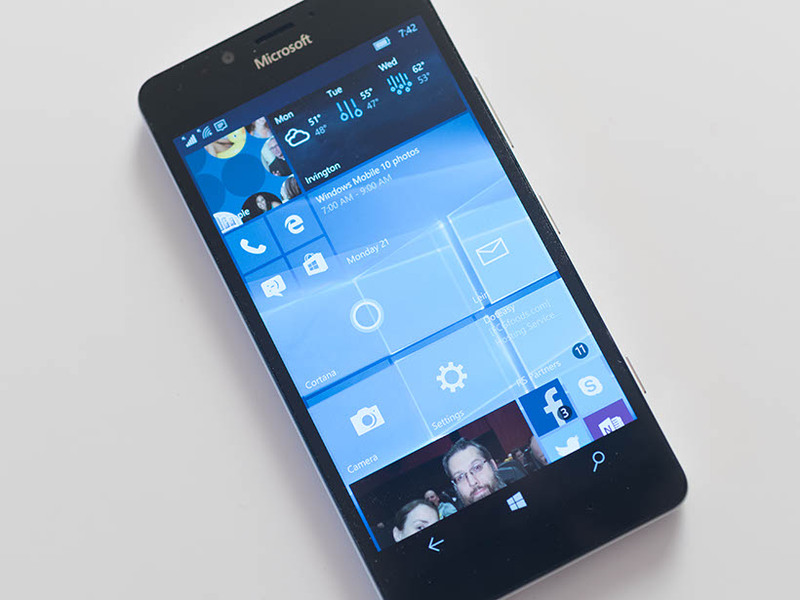 Windows phone platform as a whole has never been stable with regards to its iterations. We can say Microsoft treated the platform like a rat or frog to carry out all the experiments it could. Surprisingly, none worked out in favour of the platform. Every iteration died a miserable death. Microsoft recently announced end of the support for Windows Phone 8.1 platform just like it did for previous many iterations which date back to times of Windows Phone 7. But Windows Phones have an history older than that even before there were Android and iOS even existent. Apparently, those iterations of windows phone platform were also not mature enough to make a breakthrough in technology. When it comes to usability among other things, Windows Phone 8.1 is still a great platform if one ignores the “lack of apps” fact. But obviously, this is the main reason why platform had to die and hence lack of apps thing can not be ignored. Microsoft tried to cover the situation by introducing the world to Universal Windows Platform, Universal Apps and a new iteration of Windows Phone in form of WINDOWS 10 MOBILE. As windows enthusiasts celebrated the new platform supporting Universal Apps, they had a fear that Microsoft will abandon current Windows Phones out there which are still running Windows Phone 8.1 OS. And Microsoft kind of did exactly the same. With promising at first that all Windows Phones running Platform Windows Phone 8.1 will be upgraded to Windows 10 Mobile, it limited them to those with minimum 1GB RAM and 8GB internal memory and even with those specs, many phones were ignored and upgrade was also optional with a little effort to do. In short the upgrade plan failed. The result is that the share of Windows 10 Mobile in overall is less than 0.2% and still going down. Does Microsoft really care about mobile market? Hell, Yes. The fate of Windows Phone platform has nothing to do with Microsoft’s commitment to mobile platform as a whole, rather it is due to lack of marketing and proper planning. Microsoft was already late to the game and didn’t even got enough time to determine what would work and what not. Windows Phone 7 for example, when it arrived was a half baked OS with no features whatsoever. Although, it introduced a new cooler looking interface which public majorly refused to give a chance. The lack of apps problem date back to Windows Phone 7 itself. Reportedly, Microsoft is working on Windows Phone Reboot. After Windows 10 Mobile was separated from the main branch of development, it showed that either the software giant is abandoning its efforts or something different is in works internally. Now reports suggest that the latter is the case. What Microsoft is reportedly planning is another iteration but this is not an iteration of Windows Phone or Mobile but rather it is more like another iteration of Windows as a whole. And that is the main difference. The base is being changed. With Windows 10 Mobile, Microsoft tried to unify the code which could run same apps on different form factors, but what is being planned is to unify the overall OS and Interface itself by using “Cshell”. Cshell is the new user interface definition for windows which will work on devices of all sizes, all form factors and all device segments so as to unify the user interface and overall usability. Honestly, that is not going to make any difference with present situation and in fact the company is bringing an end to Silverlight apps which were crucial part of Windows Phones before the advent of Universal Apps. And that means that all Silverlight apps which ran on Windows Phone 8.1 and earlier version of OS before UWP will go to vanish including WhatsApp. A whole reboot is always painful, but this one is the worst. Why would I say so? Simply because it is like killing most of the apps which were already very scarce and bringing a whole new platform that will require developers to support OS from the scratch (excluding those on UWP). Above were the things which a normal user will think, but let’s think from the point of view of a tech giant which already made many breakthroughs in history of technology. 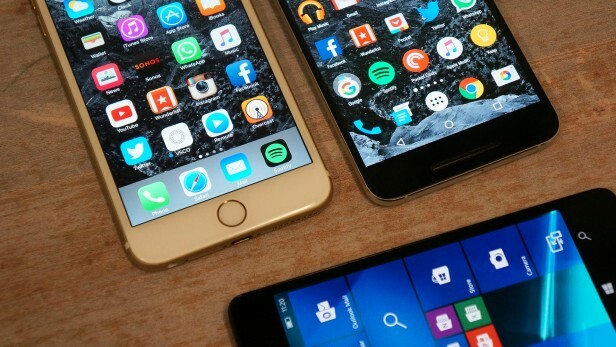 Apparently, Microsoft is not aiming for phone market anymore, but that does not mean that they abandoned mobility. That would be huge mistake. 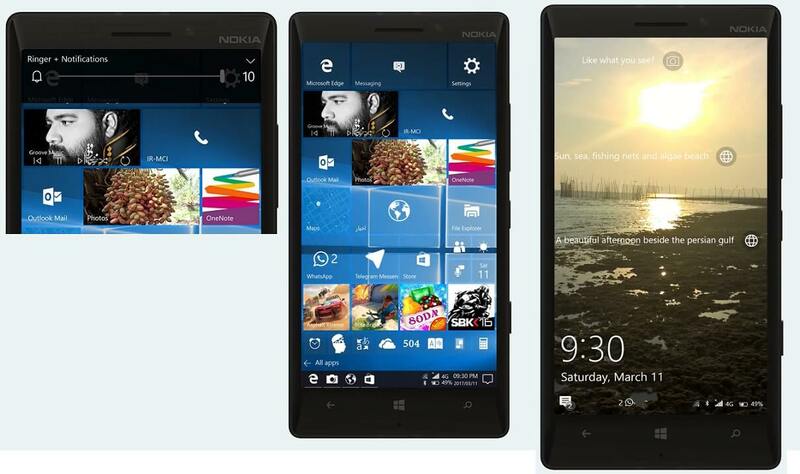 As hinted by Microsoft many a times now that they are working on a different form factor. One that will change the purpose of a phone or may be change the user needs, the market that is not existent for now. So they are not at all running for the phone business now. They are looking for the something new, usability beats apps. What Microsoft now is trying to do is to introduce a different product (I won’t say it will be foldable. May be, may be not.) with different form factor with different usage requirements. They are aiming at something which is not defined by present market as a thing of tech. Will they succeed? Time will tell. If you have noticed, the craze of using different apps is now just limited to usability and that is all. You want to book an UBER, you have UBER app, want to use Facebook, Instagram, Twitter, Snapchat, you have those apps in your phone. But is the world of technology limited to these tiny apps only?? If yes, then think again. 90% of the apps which are representative of any service, can be replaced with a simple CHATBOT. And that is where market may be moving next and all major companies have already started working in that direction for long now and Microsoft is no exception. Microsoft is investing heavily on Cortana, Amazon on Alexa, Google on Google Home etc. Looking at a screen for every tiny thing may not be the cup of tea of future generations. Talking is much more easier, you know. Moreover installing different app for each task is a big painful even now, but what about having a single app which can integrate chatbots of different services and we can just chat to get the services. Cleaner!!! These might sound off for now, but we are in the world of fast changing technology. Faster than an average person would think of. The app problem will be automatically solved. Verdict is that we are no where near to judge the decisions of such a software giant. The plans they make, the moves they make are long term and are not fan focused, instead they are market focused and will continue to be in the same way. All we can do is to hope to see a new product category which will include a new iteration of Windows as a whole on devices smaller that 7 inches, what we call cellphones for now. at this point after multiple failures and crapping on customers, I really couldn’t give a crap what they do next, someone else will come with something better before they do anyways. I will not purchase anything MS made again.